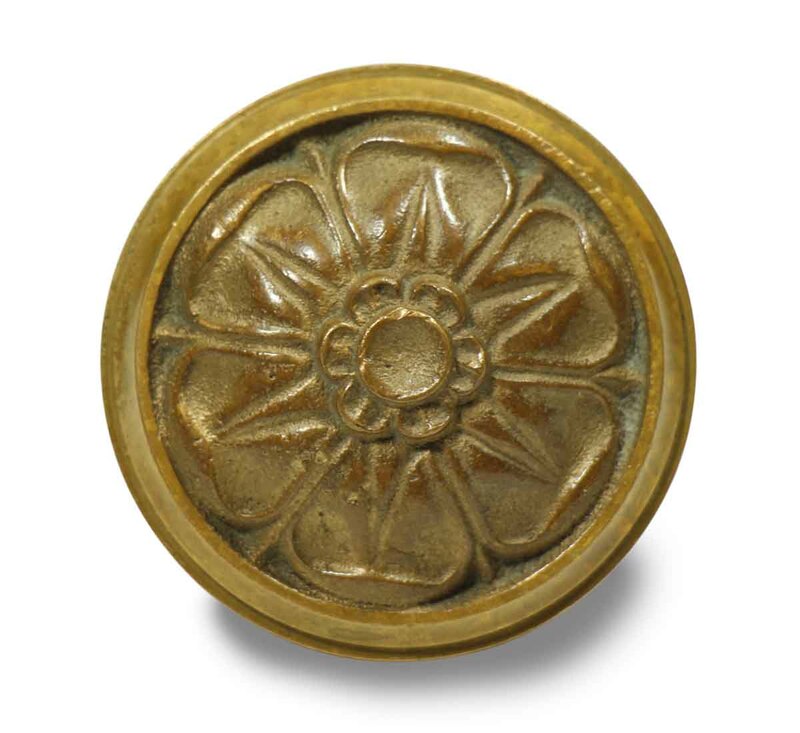 Reminiscent of the Art Nouveau period, this beautifully detailed knob has a floral motif with beautiful edging. 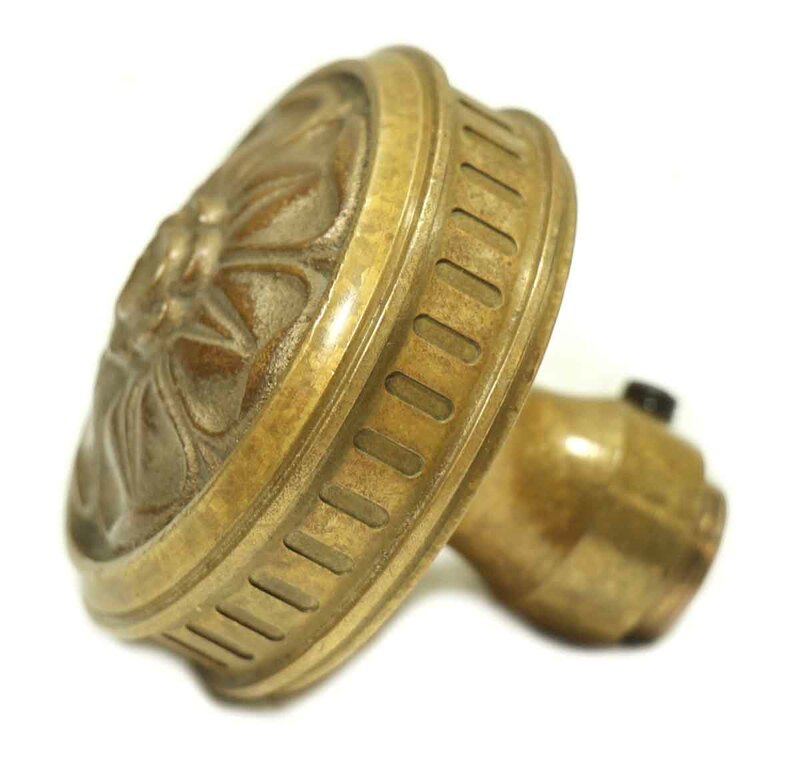 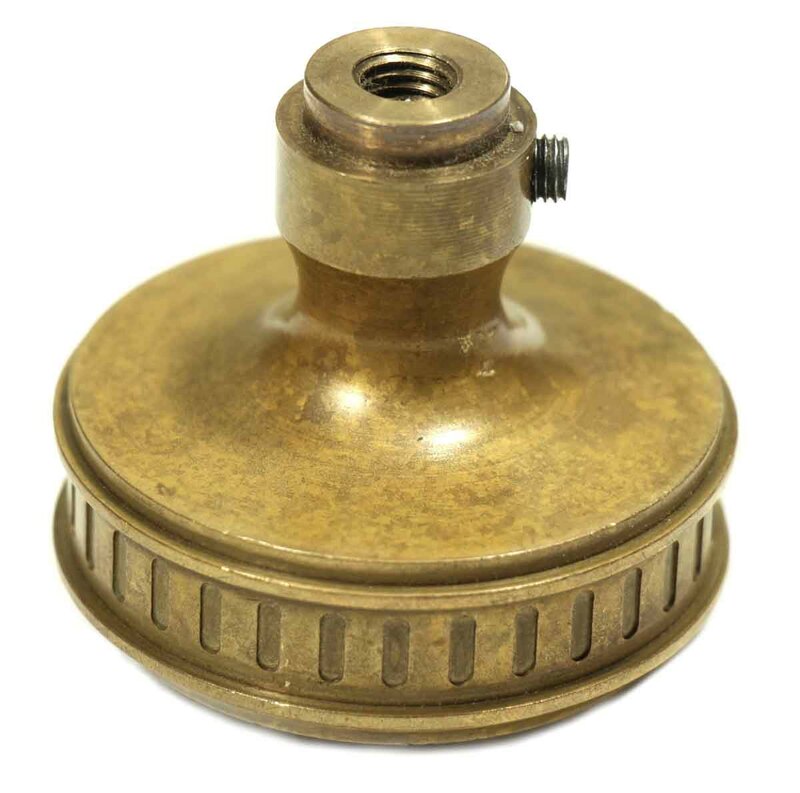 We are not for certain who the manufacturer was, but Corbin generated knobs close to this style in the early 1900’s. 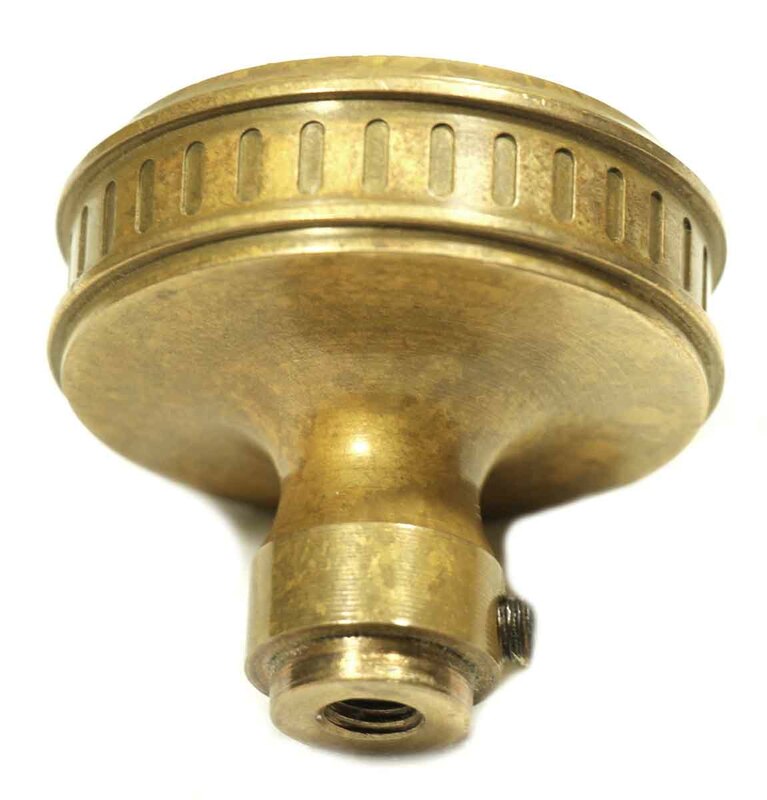 Sold each per single individual knob.